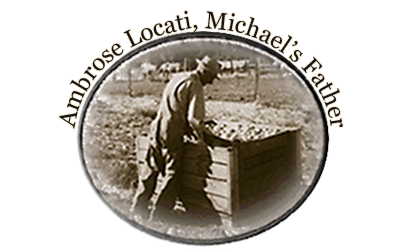 Since 1905 along the foothills of the Blue Mountains, Locati Farms has been at the forefront of innovative growing, packaging and shipping of Walla Walla Sweet Onions. The History of the Walla Walla Sweet Onion goes hand in hand with the history of Locati Farms. 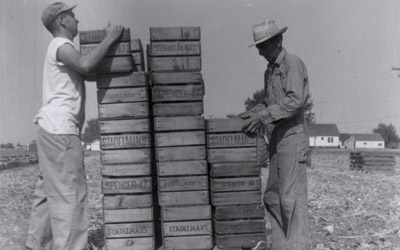 Each harvest season begins in mid-June and continues until mid-August. Locati Farms hand selects only those Walla Walla Sweet Onions that have that perfect color, shape, and texture. 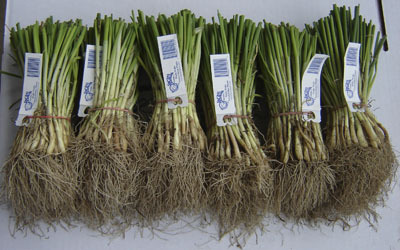 Walla Walla Sweet Onion plants are usually ready each year about the end of February or the first of March. The plants look extremely healthy and the supply this year should be sufficient to fill your needs. 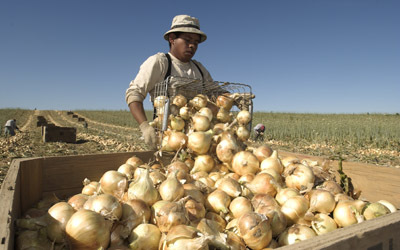 The History of the Walla Walla Sweet Onions goes hand in hand with the history of Locati Farms. It all began in 1905 when Joe Locati, the grandfather of today’s owner, first arrived in the Walla Walla Valley leaving Italy behind.